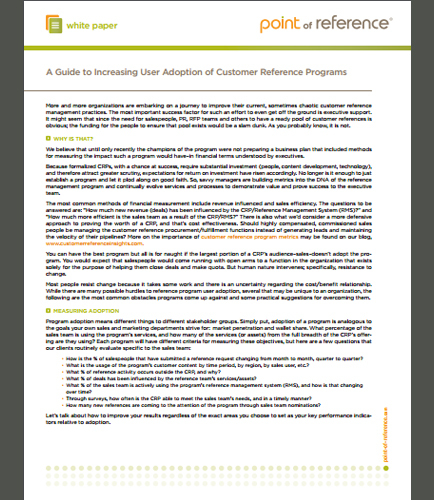 "Customer Reference Program Marketing Plan"
To increase user adoption of Customer Reference Programs, executive support is the most important success factor. Customer Reference Management Practices continually evolves services and processes to demonstrate value and prove success to the executive team. Customer Reference Program Marketing Plan provides a step by step plan and timeline for establishing, promoting and measuring a formalized Customer Reference Program. How revenue has been influenced by the Customer Reference Management System? 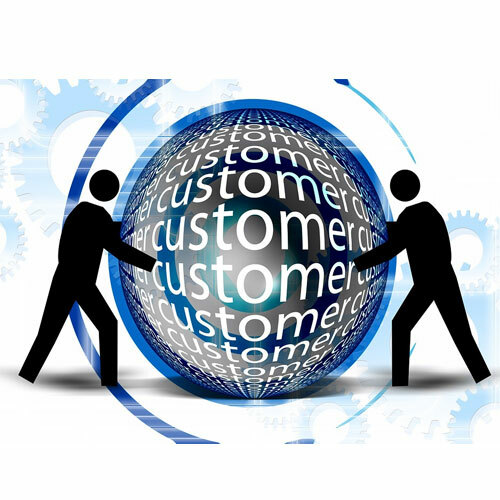 How can customer records be a major statistic to increase sales and customer reference? What is the role of sales involvement in Customer Reference Program? How can you generate leads by managing the customer reference procurement?